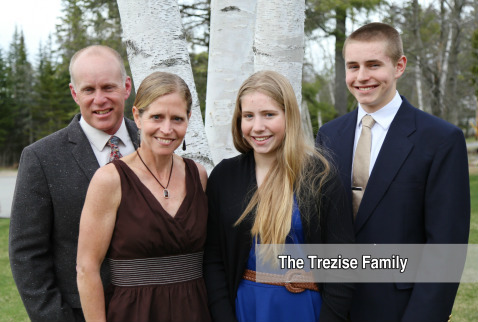 LIFT Director Tim Trezise, along with his wife Kathy and children Caleb and Joy, had served for five years as the Program Director and Adventure Leader for EduVenture Mexico before joining LIFT. Tim's experience with EduVenture serves him well with its many similarities to LIFT, particularly a focus on discipleship and hands-on ministry experience. Tim and Kathy are also well-acquainted with the Adirondacks from their years living in western New York. Tim's vast knowledge and experience with outdoors and adventure sports enables him to take LIFT's outdoor initiatives to new levels. He and Kathy also share a heart for helping college age students to grow in Christ. Prior to EduVenture, Tim and Kathy taught at Houghton College for nearly a decade. Tim (M.S., A.T.C) was the head Athletic Trainer and taught physical and outdoor education classes, and Kathy was a math professor. Kathy is a skilled educator (she has a Ph.D. in curriculum development) and loves to mentor young women. Caleb and Joy love interacting with the LIFTers and always undoubtedly 'spice up' LIFT gatherings! Tyler and Rachel have been serving with LIFT since 2014. Tyler completed his Master of Theology degree from Dallas Theological Seminary in 2014. He believes that all our thoughts about God profoundly affect all of who we are and thus aims to teach college age students how to think rightly about God. Rachel is an adventure leader, mentor, and administrative assistant with the LIFT program. 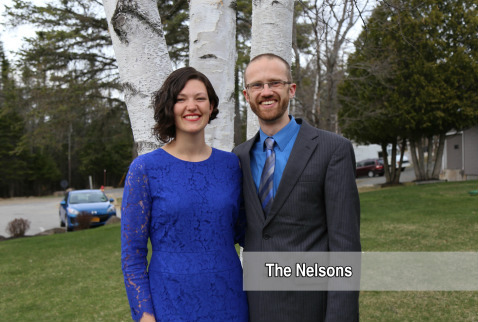 Both Rachel and Tyler participated in two semesters of LIFT (22 and 23) as students and love working with the program that helped shape their faith. Tyler serves at CAMP-of-the-WOODS over the summer season as the Director of Staff Ministries. Tyler and Rachel spend much of their free time together enjoying the beauty of God in nature.